Extensive Mediumship is life changing, and opens you up to a world of messages, receiving and delivering, and healing for not just you…for your clients and loved ones. Take Extensive Mediumship From The Comfort of Your Own Home! After teaching so many people my Level I course, Awaken Your Spirit: In Person or Online, which provides the basics of using your intuition, and starts you on the journey to discover your sixth sense.. Naturally I knew the next step was connecting you all with the other side! Extensive Mediumship is all about Spirits, and gives you all the tools you need to be a fantastic Medium and begin giving messages to clients right away! 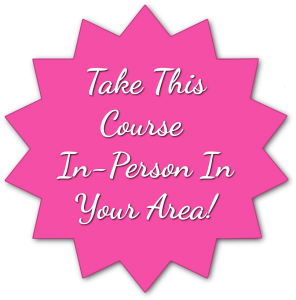 If you’re ready to embark on the path of Mediumship, than this is the course for you! Recommended Course: Level I Awaken Your Spirit. Level 1 has all of the basic tools, meditations, and knowledge you will need for this course. Take Extensive Mediumship if you are saying yes to any of these questions. Do you often feel like you feel Spirits around you or sense things? Have you had premonitions or dreams with Spirits communicating with you? Do you wish to know how to understand the other side and communicate with Spirits? Do you feel like there is something missing in your life and you’re lost? Do you feel like you would like to give healing messages to someone else, either professionally or casually, from a passed loved one? The most in-depth online course I offer. Your training materials are yours forever. Plus, you can retake it for free. Cool? Online access to 18 instructional videos with Carmel. Over 2 hrs of footage! 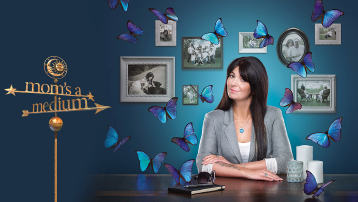 Watch as Carmel guides you on your journey through Mediumship. She explains how to get a stronger connection with Spirit. How to make rules with Spirits, and so much more! Learn how to always know who the Spirit is trying to connect with. Learn why this is so important to your client and how you can do it in every reading! A booklet covering the entire course, printable in PDF format and yours to keep! Meet your Master Guide Meditation, prayers, open & close chakra meditation. Download to your computer and transfer them to your iPod, MP3 or other portable media player designed to play MP3 audio files, so you can listen over and over again, wherever you are, whenever you want. Print each assignment and spend time really diving into the lesson. Absorb the knowledge and insight from Carmel, that’s right in your hands. 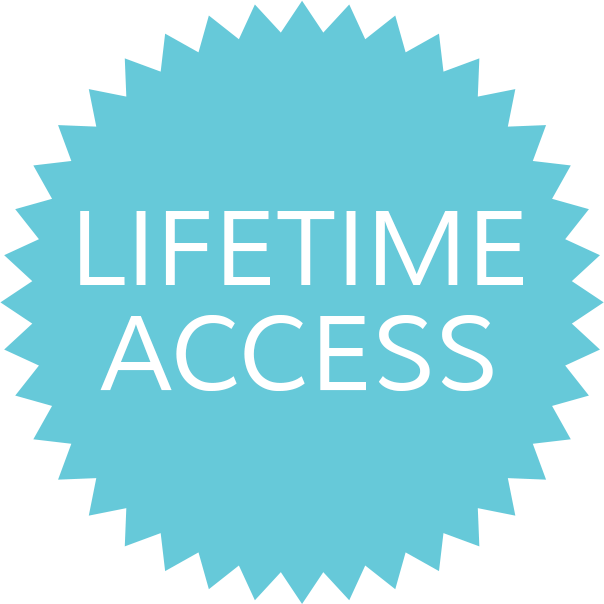 As a paid registrant to Extensive Mediumship, you’ll have round-the-clock unlimited access to the course. Plus, as one of Carmel’s Level Two Online Course Students, you’ll receive additional first priority registration to Carmel’s Level 3 course. All the lessons taught by Carmel in person are outlined in this course. Nothing was missed and in fact we included the whole workbook she uses to teach this class as a PDF for you! This course is for students that have the basic knowledge about connecting with the other side. You should know basics such as: Opening and Closing your Chakras, Smudging, Protection, Card readings, Meditating, Basic communication with clients, etc. YES! Carmel reviews her journey, and the tools, methods and manners that she learned, to help any level psychic or medium with advancing their Mediumship abilities. Little things that will help improve your readings, or professional self. Watch in this course as Carmel gives an unexpected reading to her videographer who’s filming!